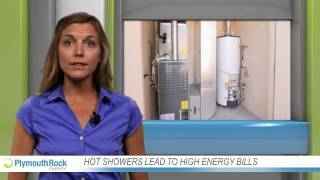 Although refreshing, hot showers can really hike up your energy bills. 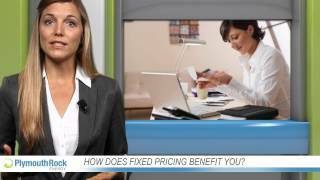 It's time to cozy up by the fireplace on those cold nights. 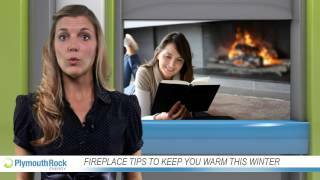 Here's a few fireplace tips to get you though the winter. 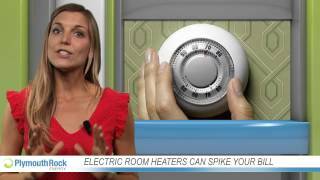 Do you like the added heat from electric heaters? 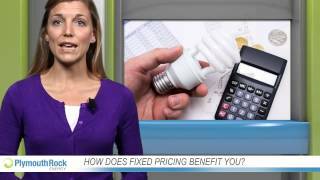 Consider how much your energy bill increases every time you use it. Will you be spending most of your time outside this summer? 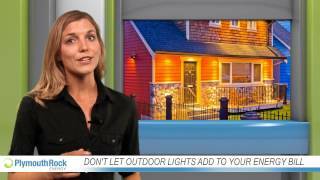 Find ways to minimize your use of outdoor lights to save energy. 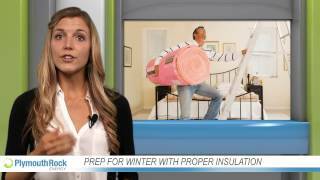 Keep the cold air out this winter by properly insulating your home.